I would like pick up from Lubaina’s post on Green Washing Mumbai and discuss particular spatial typologies that are manifestations of Mumbai’s Bourgeois Environmental sensibilities. As Lubaina explains in her post this is perhaps a segue from discussions around informality. Yet these discussions remain related as the way in which beauty and environment is understood has direct repercussions on the way in which informalities are perceived and dealt with in the city. Walkers walking in circles in a Nana Nani park near a residential colony in Mumbai. Amita Baviskar defines Bourgeois Environmentalism as a myopic understanding of the environment that mainly concerns itself with order, cleanliness and green aesthetics. 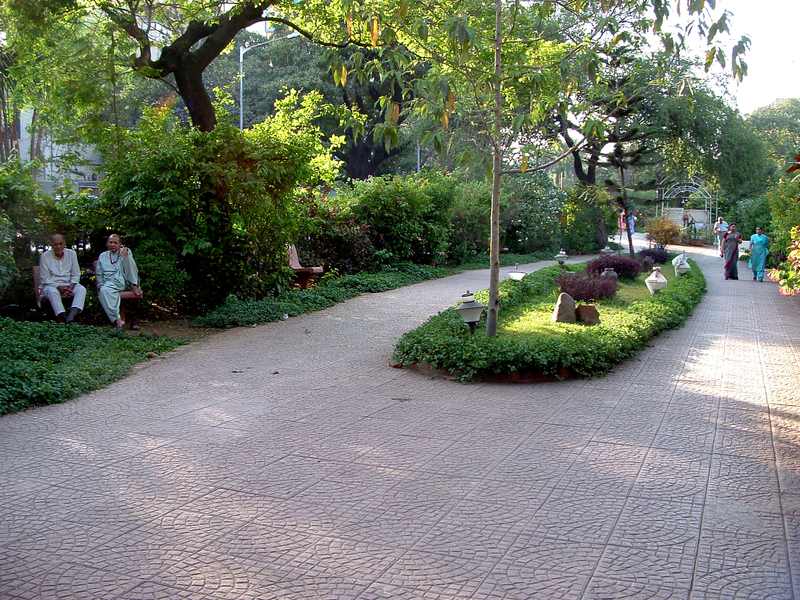 A typically Mumbai manifestation of this sensibility is the Nana Nani park (park for the grandparents). 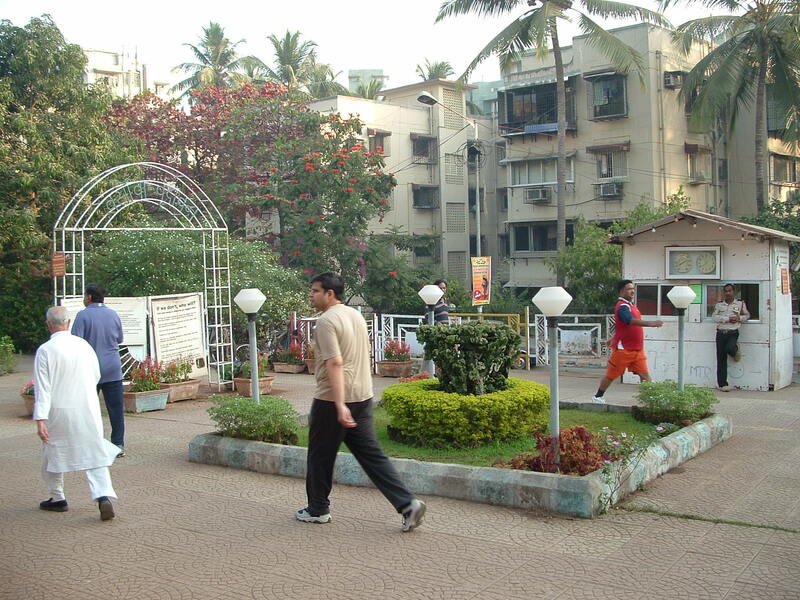 Nana Nani parks are mini parks and as the name reflects place for passive recreation, mainly walking. 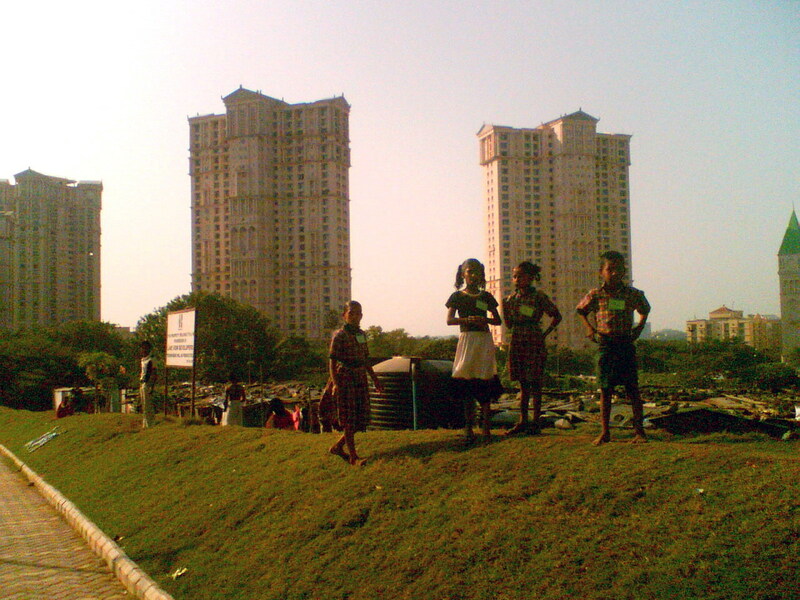 These parks often sprout on slivers of land in upper middle class residential colonies. They are maintained through public private partnerships between resident societies and the government. In fact, most of them have been built through pursued efforts of the local resident associations. They serve the interests of the morning walkers who have a great difficulty walking on Mumbai streets that have filthy, broken, encroached or even nonexistent sidewalks. Some parks do not have benches but seats at a distance from each other. The typology of the Nana Nani Park is peculiar. They are often liner or form a peripheral ring. Their edges have a wall of vegetation that cuts off the park from the main street. 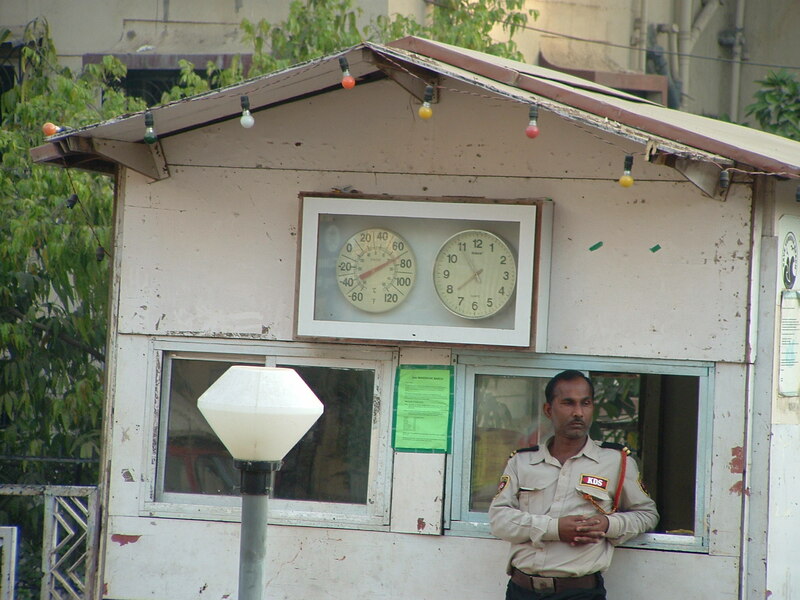 The parks have a small cabin where the watchman sits and keeps an eye on the actives that take place in the park. There are a number of rules of conduct that one must follow. They range from not chewing gum to not eating or photographing, etc. Often there are no benches in the park, but few single seats separated by a distance of one foot. This prevents people from sleeping on them or lovers from sitting “too close to each other”. The walking parks with a peripheral ring have a central lawn adorned with ornamental plants and a board which says “keep off the grass”. 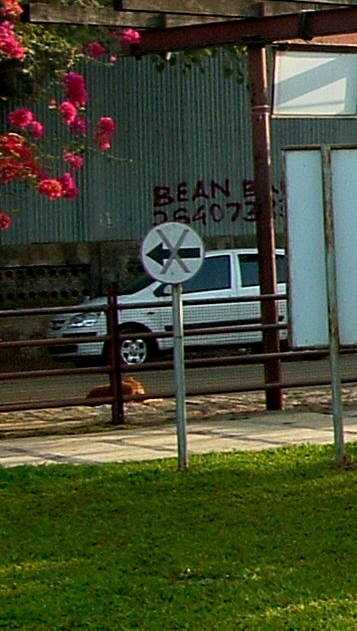 There are signs that define the direction in which the walkers must walk so that they do not collide with each other. Arrows defining the direction in which you must walk! While on one hand De Certeau’s walker is an “ordinary daily practitioner …. whose body follows the thick and thins of an urban “text” that he/she “writes without being able to read” ; the walker in the nana nani park seeks to disengage oneself from the cities text. The park on the ground is a simulacrum of “wilderness” An attempt to escape the cities grit and grime. For anybody who has a panoptical view from the top, its absurdity and intentions are self evident. The park takes spaces reserved in the development plan as recreational areas for collection and leisure and reduces them to urban treadmills. Some parks are used as mechanisms to hide the squatter settlements and increase the real estate values of the neighborhoods. I would like to argue that not only do these parks isolate one from one’s own neighborhood they also weaken the demands of the pedestrians who are fighting for better more accessible public sidewalks which are nonexistent, broken or built over by planters to prevent hawking. (Often by the very same citizen groups who build the parks). In comparison efforts to build continuous strips of parks that attempt to connect different neighborhoods instead of enclaving them could be a step in the right direction for opening up a seriously suffocating city. The question remains how are these parks built and how do they manage to address the needs of different groups of people.